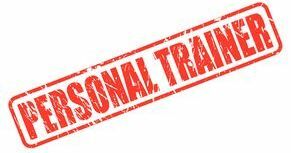 The Diploma in Personal Training will further develop learners who have existing knowledge and skills in gym instruction to enable them to pursue a career in personal training. This qualification will provide a combination of knowledge and skills to prescribe, plan and deliver safe and effective exercise programmes and personal training sessions to a range of clients. 16+ years old and hold a suitable Fitness Instructing qualification. Whilst there are no other specific entry requirements, an element of communication (discussing, presenting, reading and writing) is involved, and learners entering the programme should have basic skills in communication. The course requires physical exertion, and individual participation is essential; therefore, a degree of physical fitness is necessary. The qualification has been designed for: Individuals who wish to work and/or seek employment as a personal trainer. All our Tutors are highly qualified in the area of health and fitness. Many are successful business owners in the industry and have worked with clients ranging from health related to elite athletes. Further knowledge of anatomy and physiology that is applicable to personal training. Effective communication skills for client consultations to encourage healthy lifestyle behaviours and strategies for change. The skills needed to plan and conduct physical activity sessions with different types of client in a variety of environments and with a range of resources. 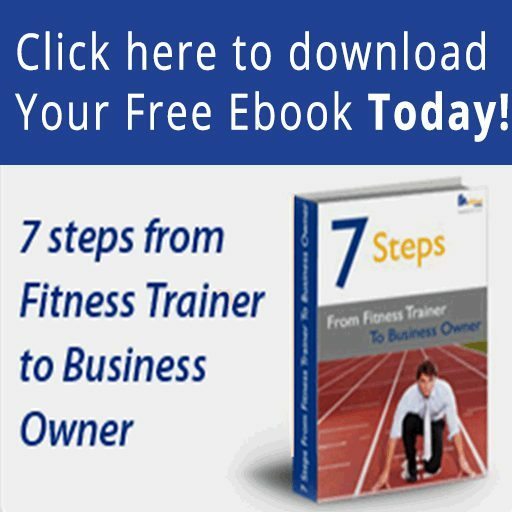 How to set up and manage a personal training business on a self-employed basis if desired. How to manage, evaluate and improve their own performance. Diploma in Personal Training, Level 4 (EQF), REPS Level 4, awarded by Active IQ. Booking deposit must be paid with application form. The balance of course fees must then be paid by week 3. Students will not be registered for examinations, nor be permitted to undertake examinations until course fees have been paid in full. 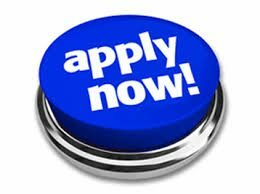 Maltings Training will do everything in its power to ensure that applicants are fully aware of the content and detail of all programmes of study before application for same. This will be achieved through the use of our website www.maltingstraining.ie, through information packs, telephone assistance, and where relevant information evenings. Candidates with particular learning requirements will be accommodated sensitively. Those who consider the require special assistance or have a previously identified learning difficulty are obliged to notify this in writing to Maltings Training on application for a course place. Once candidates commence on a programme of study, refunds will not be made if for any reason the applicant then decides not to continue with the programme. Booking deposits paid to reserve course places are non refundable (see note below). Course fees paid in advance of course start date, over and above the booking deposit will be refunded to the applicant if the applicant cannot pursue the programme due to work / family / health reasons, these must be submitted in documented format. Once applicants commence a programme of study all fees due by that date will not be refunded. a). To have their deposit refunded in full. b). To retain their application on file and roll over their deposit to the next available start date. c). To transfer their booking deposit to another Maltings Training Programme of study. Each module will be assessed by continuous assessment. The student must then sit the assessment on the next scheduled timetable date for that module, failure to do so will warrant a fail in that assessment. Students will only be permitted to sit their final examinations if all continuous assessments have been completed and successfully passed. The pass mark in all assessments is 70%. 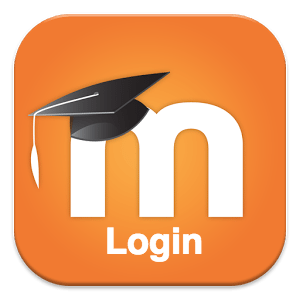 Students must receive a pass mark in all modules in order to be eligible to sit final examinations. Students who miss their final written or practical examinations will be notified of a rescheduled date. If the student cannot attend that examination they must provide written evidence within 5 days prior that date. Final modular assessment marks and grades will be communicated to the student upon completion of the module by the respective tutor/email. Certificates will be issued to students upon successful completion of the programme. Where students are unsuccessful in particular elements of examination Maltings Training will communicate this to the student directly, and inform them of the course of action to be taken to retake the examination, or outstanding course-work to be completed. Note: A resit fee / administration fee may apply in this case. In accordance with General Data Protection Regulations Maltings Training is extremely careful about how we handle your data. Under no circumstances are any Learner details disclosed to any third party organization, other than the Certification Body for which your programme is enrolled. We collect the following data ; Your Name, Mailing Address, Contact Telephone Number, e mail address, the Date of your Course and the Expiry Date of your Certificate. This information is held securely and retained solely for the purposes of Certification and Continuous Professional Development (C.P.D). We seek your permission to contact you by either of the recorded means for the purposes of specific programme related crieria eg exam dates etc and for the purposed of Certification renewal. What are the entry requirements for the Diploma in Personal Taining? Learners must be 16+ years old. 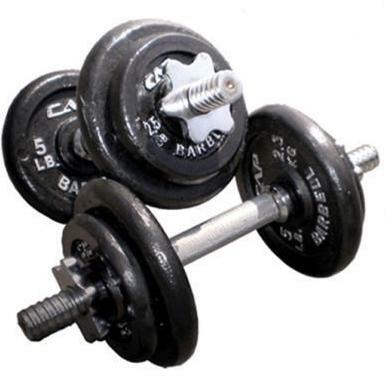 Learners must hold a suitable Fitness Instructing qualification.. There is also an element of communication (discussing, presenting, reading and writing) involved and learner should have basic skills in communication. 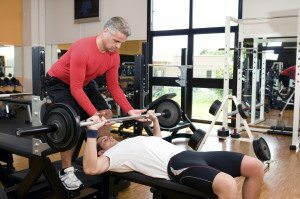 What will I be qualified to do when I complete the Diploma in Personal Training? Upon successful completion of your certificate you will be qualified to work in the fitness industry as a Personal Trainer. What modules are involved in this qualification? Applied anatomy and physiology for exercise, health and fitness. The principles of nutrition and their application to exercise and health. Understanding lifestyle, health, wellbeing and common medical conditions. Encouraging positive health and fitness behaviours in clients. Programme design and delivery for personal training. Professionalism and business acumen for personal trainers. What progression can I take on completion of this course? Individuals who wish to work and/or seek employment as a personal trainer.